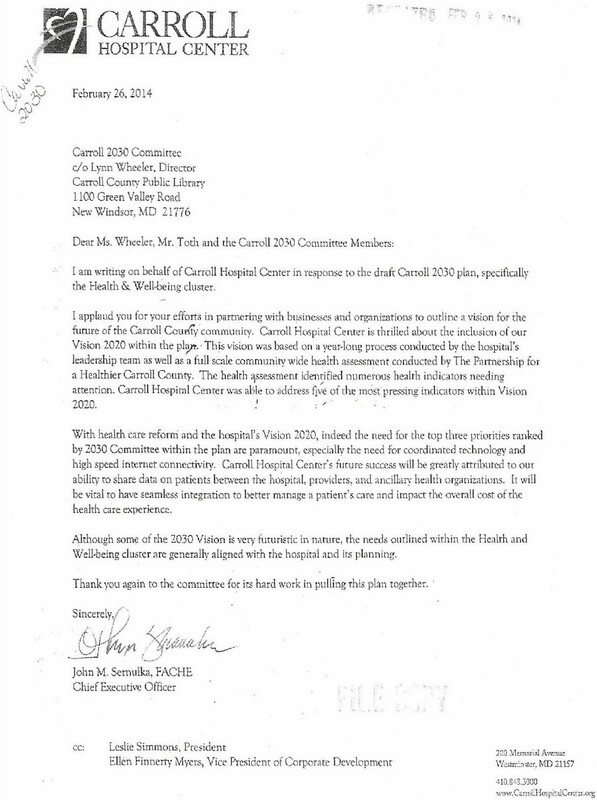 The documentation provided below was copied from http://www.vision.carr.org in April, 2014. Reading through these documents one can recognize the expensive folly of utopians spending your tax dollars for many things you do not want. If these are the things you want done in Carroll County, you must have your Government legitimize this activity - a lone commissioner cannot. These activities must be approved by the Board of Commissioners. Read these documents carefully. Learn how to manage your government. It's everyone's responsibility. Review ClearPlan 2030 for Alabama here - think this is coincidence? 1) These documents begin in December of 2012. 2) These documents were removed around 7/16/2014. 3) Then in August, 2014, changed documents were broadcast with the "copyright" removed, a watermark added, a logo design change, and a "Mission Statement" alluding to untrue statements. 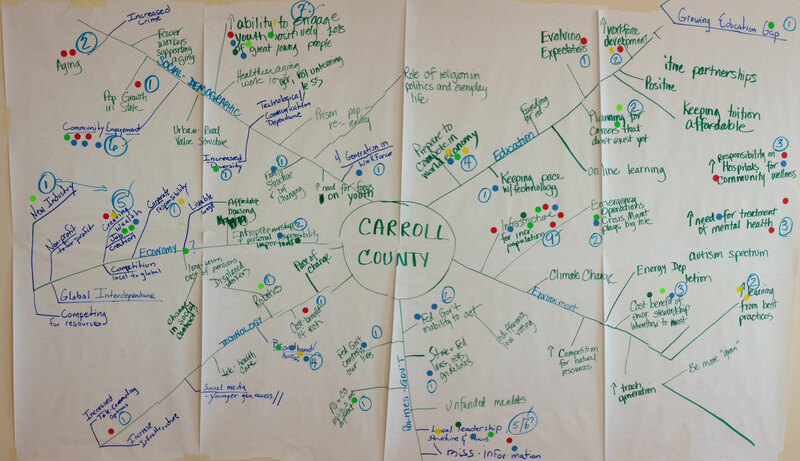 Click picture to hear our video about Carroll 2030.